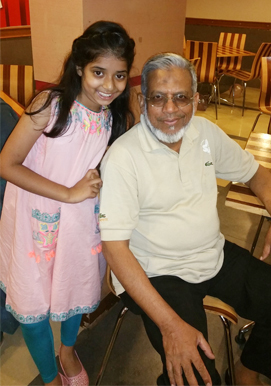 Zara has just completed her grade –II and promoted to Grade-III and shifted to the South Campus of the Generation’s School. Now Zara and Zoya are in the same campus as earlier Zara was in North Campus and Zoya was in South Campus. 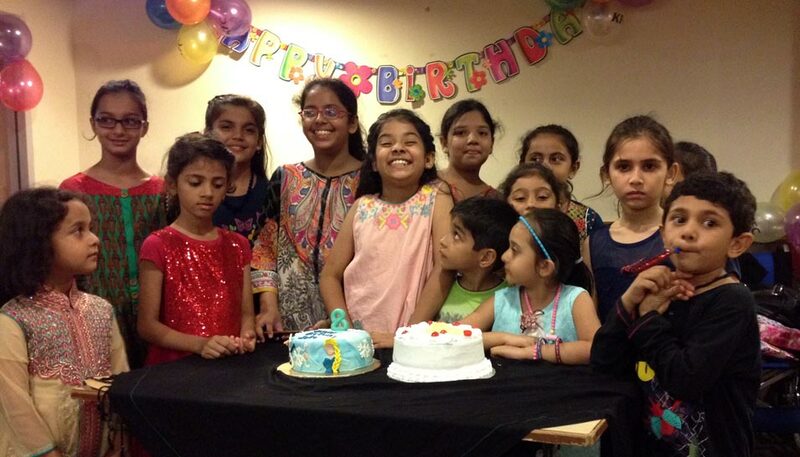 Zara celebrated her Eighth Happy Birthday on August 25, 2017 at KFC Restaurant Nazimabad along with her friends, relatives and her Rehana Nani from India who is visiting her sick sister Mrs. Zohra Iqbal in Karachi. 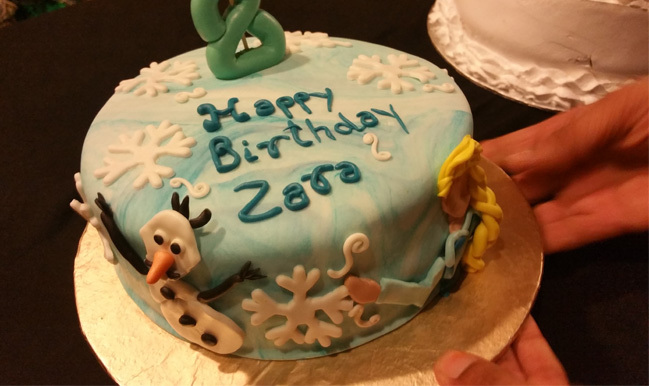 Zara is a very bright student of her class and she is among the best students on her class. She is very energetic and out spoken and participate in all the extra curriculum activities of the school. She is trying to settle down in her new class as well as the new South Campus. Zara’s father is working for a Gas Company in the Instrumentation Department and his work place is out of Karachi. Her mother has done her Masters in Home Economics from Karachi University but she is not a working lady at present. SAEEA wish Zara Imran a very Happy Birthday and pray that she has a bright future and always keep her parents proud by getting good grades and top position in her class, Ameen.